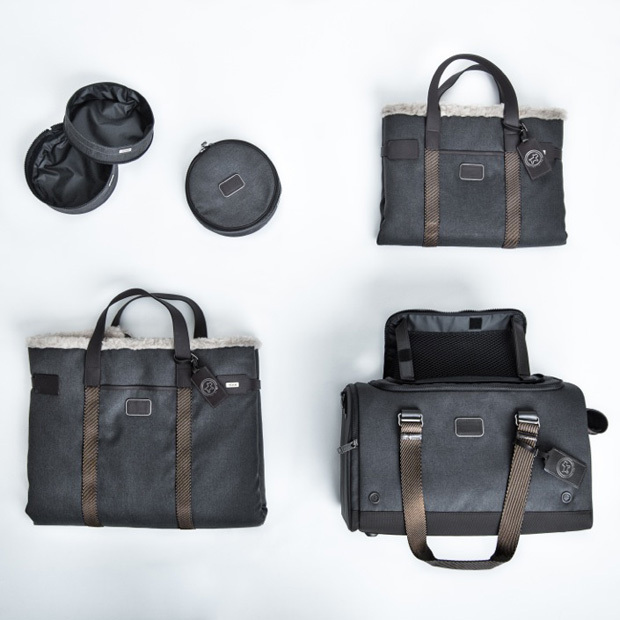 Our favorite Berlin-based dog lifestyle brand has partnered with travel brand TUMI. Moxie and Beasley put their collaboration to the test. I dedicated the young-adult novel "Rotten" to my childhood dogs, Little Bit and Fluffy. I dedicated the young-adult novel "Rotten" to my childhood dogs, Fluffy and Max. In exchange for copious treats, fame, and glory, my 1-year-old Boston, Ace, let me stow her stool and write about it. I championed this product through its fundraising period and just got it in the mail! Even better, I'm giving it to one of you. Bill Wasik and Monica Murphy take a fascinating look at rabies through the ages. The pair went on an eight-month journey of self-discovery and have written a book, "By Men or By the Earth." A revolutionary device for sucking up dog poop is on the market. Should you get one? Want to Review “The Fifth Paw” for Us? The Fifth Paw is a leash attachment that keeps your hands poop bag free. And we'd like one of you to review it for Dogster. A rundown of the eco-friendliest (or least environmentally toxic?) poop bags on the market. You'll never use that bright blue bag again! Jake vs Floor: The Floor Wins! No More Toilet Bowl Water for Me!